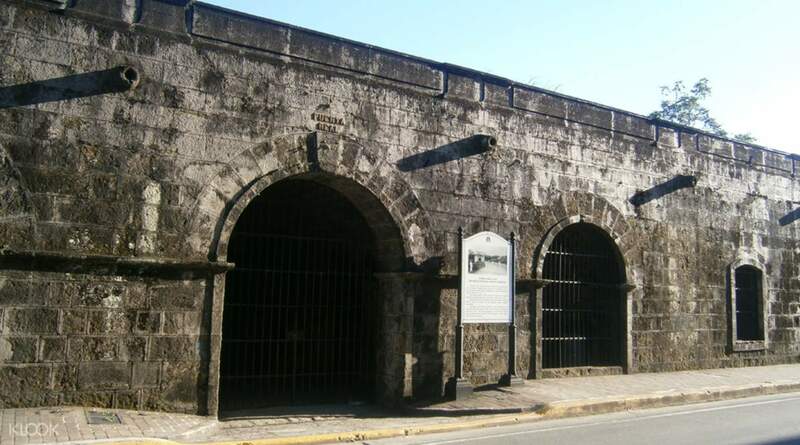 See the Manila Cathedral, Fort Santiago, San Agustin Church and other old Manila highlights! Enjoy an experience of a lifetime on this unique Manila adventure with your friends or family! It was a lot of fun to do a tour on a segway. We've never been on one before so it was a really cool experience. Our guide was super attentive and kept an eye on us the whole time to make sure we were safe. We really enjoyed ourselves. We learned quite a bit of history about Philippines and we loved seeing the old buildings. 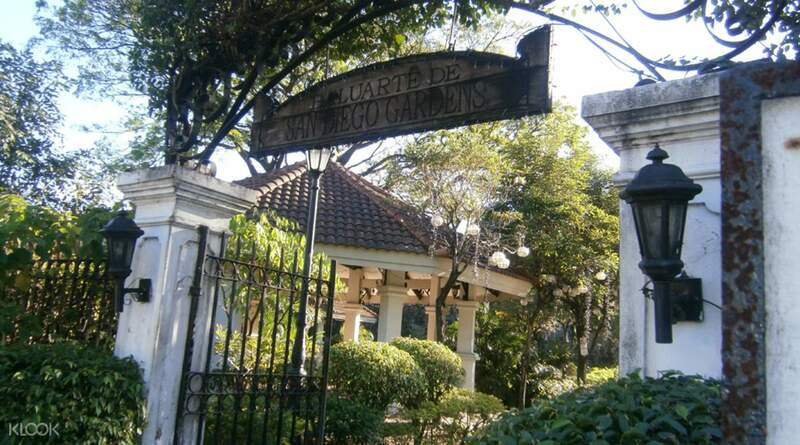 Hop on a cool White Knight e-Chariot to get around Manila's many historical attractions! Old Manila is the must-visit vicinity to see the best of the city – from its sprawling, modern day establishments to the familiar brick-walled cultural sites that make for an unforgettable city experience. Choose between the 30-minute and 1 hour packages, both perfect to try at any day for the entire family to enjoy as you embark on a 10-15 venue stop as you journey inside Intramuros. Marvel at the unique sites only at the heart of Manila as you stroll past Manila Cathedral, Plazuela de Santa Isabel, Fort Santiago, Baluarte de San Diego, Bagumbayan Light & Sound Museum, San Agustin Church, Bahay Tsinoy (Chinese Museum), and more! It was a lot of fun to do a tour on a segway. We've never been on one before so it was a really cool experience. Our guide was super attentive and kept an eye on us the whole time to make sure we were safe. We really enjoyed ourselves. We learned quite a bit of history about Philippines and we loved seeing the old buildings. It was a lot of fun to do a tour on a segway. We've never been on one before so it was a really cool experience. Our guide was super attentive and kept an eye on us the whole time to make sure we were safe. We really enjoyed ourselves. We learned quite a bit of history about Philippines and we loved seeing the old buildings. I was planning to booked Bambike tour actually for my office trip this year. But because of the Holy week and the long holiday, Bambike was sold out. This electric chariot was actually booked out of desperation to visit Intramuros and do something exciting but in the end, I'm so glad Bambike was sold our. 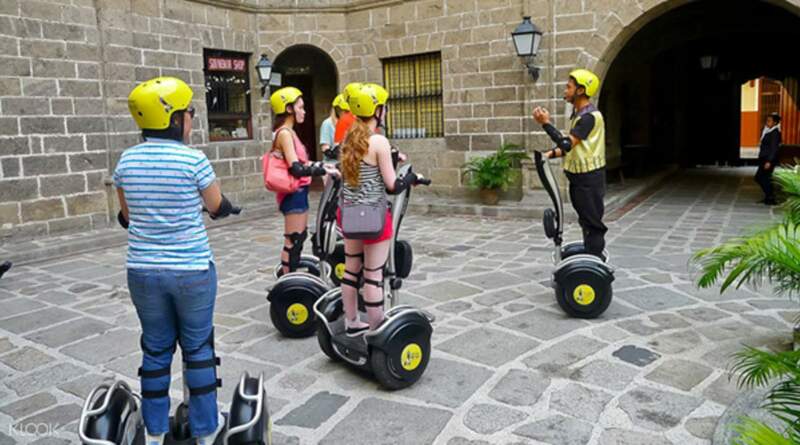 Hahahaha...With the intense heat during our visit, one hour on segway is enough for the lifetime experience. My staff loved it very much, Their staff also handle it very professionally. Not only the White knight crew but also all the staff at white knight hotel. We end up having lunch at the hotel after the tour. Truly highly recommended. I was planning to booked Bambike tour actually for my office trip this year. But because of the Holy week and the long holiday, Bambike was sold out. This electric chariot was actually booked out of desperation to visit Intramuros and do something exciting but in the end, I'm so glad Bambike was sold our. Hahahaha...With the intense heat during our visit, one hour on segway is enough for the lifetime experience. My staff loved it very much, Their staff also handle it very professionally. Not only the White knight crew but also all the staff at white knight hotel. We end up having lunch at the hotel after the tour. Truly highly recommended. The tour was really fun. The segway was easy to use and Kuya Harold made sure we were safe and comfortable the whole time. Everyone there was also really nice and accommodating. The tour was really fun. The segway was easy to use and Kuya Harold made sure we were safe and comfortable the whole time. Everyone there was also really nice and accommodating. it was fun. the tour was limited to a few places depending on the time and pace but was informative. you can learn more stuff about philippine history that were not mentioned in textbooks. the staff/guide were very attentive. ensuring everybody's safety. the segway was so cool. it was fun. the tour was limited to a few places depending on the time and pace but was informative. 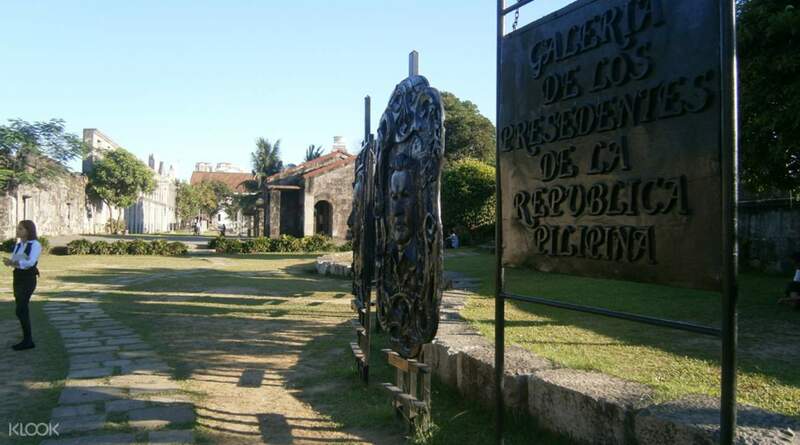 you can learn more stuff about philippine history that were not mentioned in textbooks. the staff/guide were very attentive. ensuring everybody's safety. the segway was so cool. Had a very good experience. It suits those who are interested to know the history and want to cover Intramuros quickly.The guide Ansel is very friendly and committed. Not for those who want to go around and take many photos at the landmarks though. Had a very good experience. It suits those who are interested to know the history and want to cover Intramuros quickly.The guide Ansel is very friendly and committed. Not for those who want to go around and take many photos at the landmarks though. you'll have the option to choose between the standing or sitting segues which was good. we started late and intramuros is not well lit enough to be enjoyed at night plus the standing segue has no front light. if you go better choose a morning trip. you'll have the option to choose between the standing or sitting segues which was good. we started late and intramuros is not well lit enough to be enjoyed at night plus the standing segue has no front light. if you go better choose a morning trip. Fun way to explore the city, staffs were very friendly. But do note that some protective tools were either broken/ malfunction, which basically serve no purpose other than the most minimal ‘protection’. Fun way to explore the city, staffs were very friendly. But do note that some protective tools were either broken/ malfunction, which basically serve no purpose other than the most minimal ‘protection’. Riding the segway was fun and the guide was very friendly and informative. Riding the segway was fun and the guide was very friendly and informative. I have experienced Segway your in three different countries, this is the shortest one in term of travelling distance , the buffet in the hotel is great and you must try it out. I have experienced Segway your in three different countries, this is the shortest one in term of travelling distance , the buffet in the hotel is great and you must try it out.